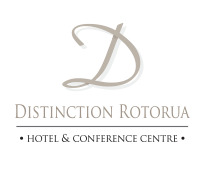 The modern D Bar at Distinction Rotorua Hotel & Conference Centre offers a warm atmosphere and delectable meal and bar-snack options. 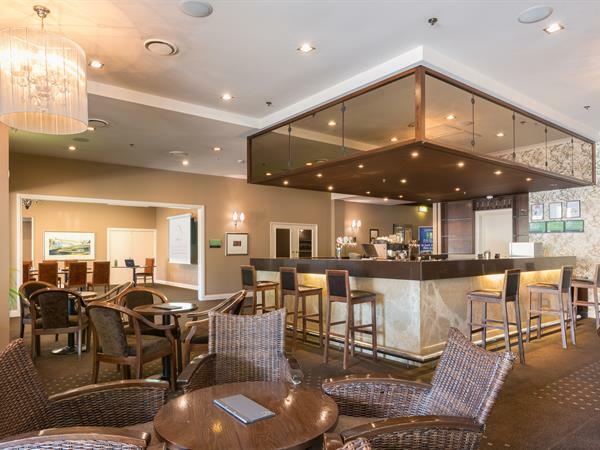 Choose from an array of thirst-quenching New Zealand wines & beers, enjoy our bar snacks menu and catch live sports on the 60" LCD or just lounge back in our stylish hotel bar. Open daily from 4.30pm till late with Happy Hour served every day between 5-6pm Sunday-Thursday & 5-7pm Friday & Saturday.